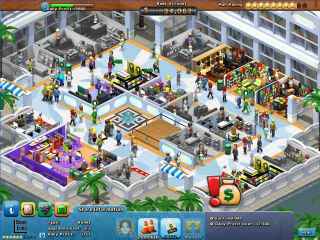 Free Download Mall-a-Palooza Game or Get Full Unlimited Game Version! You’ve been given the opportunity to prove your mall construction prowess! Entice customers to visit your mall in Mall-A-Palooza! In order to get advantaged of playing Mall-a-Palooza full unlimiteg game version you must register the game. You’ve been given the opportunity to prove your mall construction prowess! Entice customers to visit your mall in Mall-A-Palooza! You start off in a small town with a newly reconditioned mall just waiting to be built out. 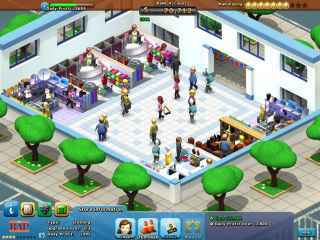 As you prove your ability to turn an empty space into a bustling shopping Mecca, you are rewarded with new opportunities to build bigger and better shopping malls in this fun Builder game.